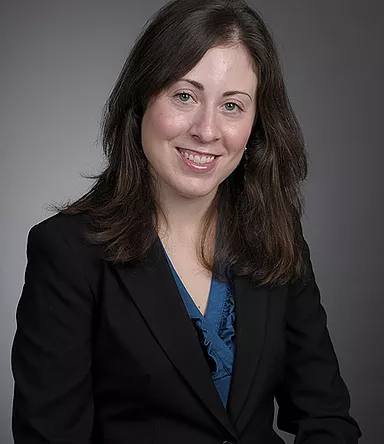 Eveland & Foster Family Law congratulates Elizabeth Foster-Fernandez who has been chosen from an elite roster of 2019 New Jersey Rising Stars by SuperLawyers. No more than 2.5 percent of lawyers in the state of New Jersey are selected to receive this award. 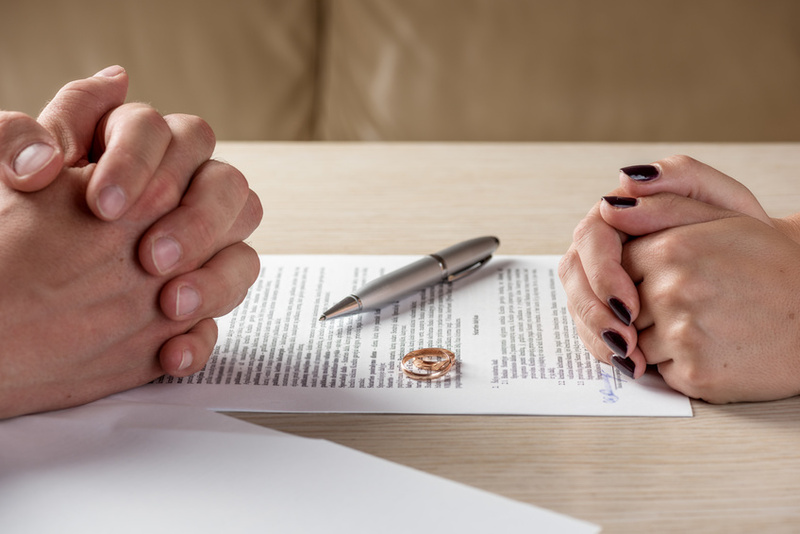 Elizabeth serves all of New Jersey, focusing on divorce, child custody, child support, alimony, and adoption cases. SuperLawyers’ “Rising Star” award is a peer appointed award in which the section process takes into account peer commendations, professional achievements, and other compelling factors. Read Elizabeth’s bio to find out more information about her work at Eveland & Foster Family Law: Click here. In the U.S., roughly one out of every 25 families has adopted a child. But while this process is quite common, it can also be incredibly confusing and tedious. Most families determine that they’ll need help from adoption lawyers to navigate them through this time. When it comes time to choose an adoption lawyer, you’ll need to weigh your options carefully and ask a lot of questions to determine the individual who will be a good fit for your needs. In today’s post, we’ll highlight just a few of the most important questions you’ll want to ask during an initial consultation. When hiring any kind of lawyer, you’ll need to assess that lawyer’s experience with cases like yours. 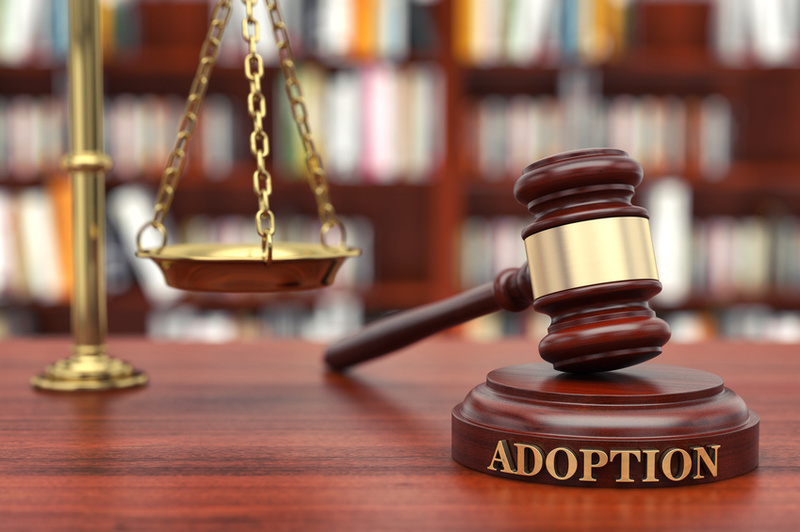 Because each area of law practice comes with its own set of challenges, you’ll want to ensure your lawyer has an innate understanding of adoption cases and is equipped to handle any situation you might encounter. 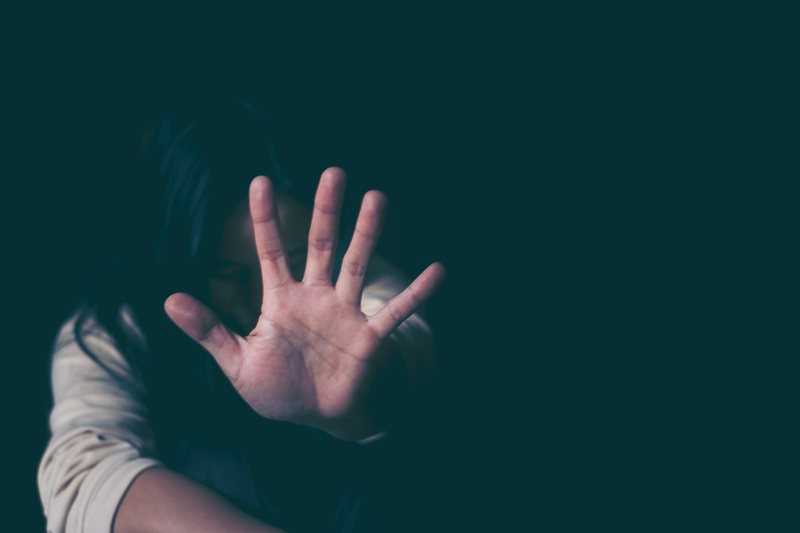 Adoption lawyers aren’t always completely focused on these types of cases, but the attorney you choose should have handled more than one or two adoption cases in the last year. It’s also important to ask whether your adoption attorney has handled non-relative adoptions, contested adoptions, out-of-state or international adoptions, and other special cases. This can provide you with some valuable insight into their level of expertise and how comfortable they might be taking on your case. 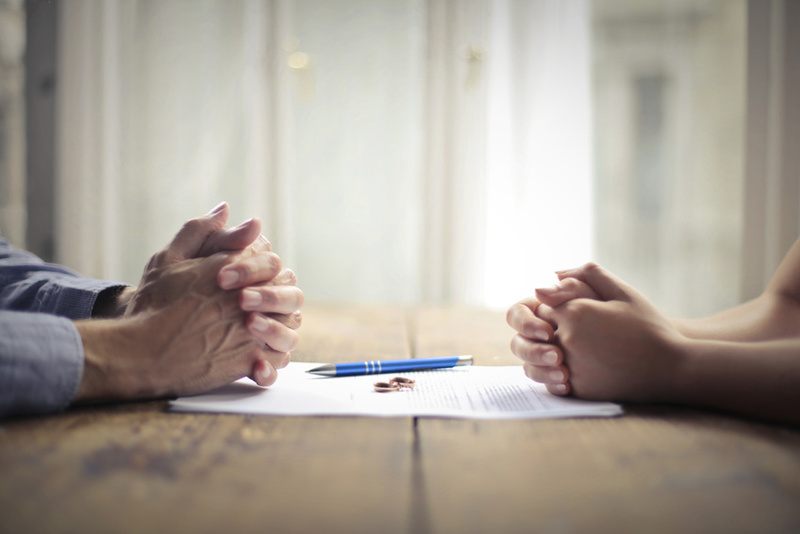 Many adoption lawyers will actually offer services in addition to their legal recommendations. In some cases, they may be able to connect you with adoption opportunities, facilitate birth parent expense payments, or set up an open adoption contact agreement. They might also be able to refer you to other professionals for services like counseling or matching services. 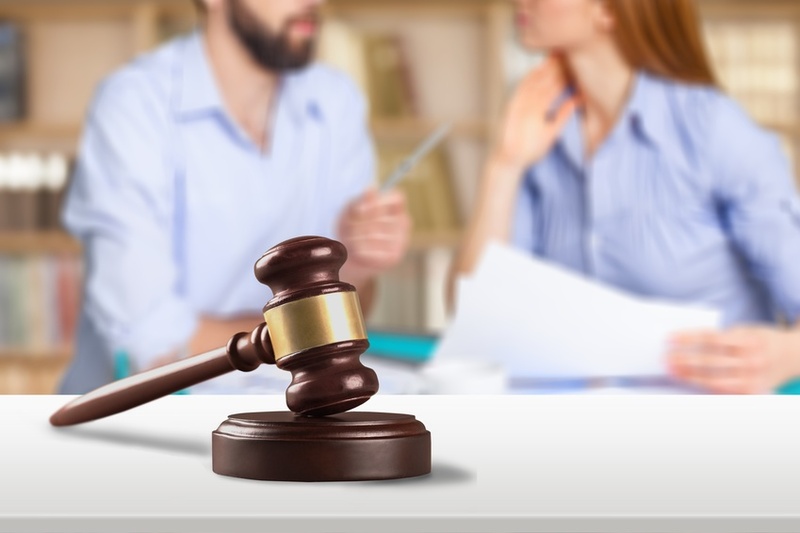 Although not every lawyer can offer these extraneous services, having a lawyer who is connected to other professionals in the adoption realm can be of great benefit to clients. Before you agree to hire one of the adoption lawyers you meet with, you’ll need to get a better feel for their style and for the type of communication you can expect. No doubt, adoptive parents will have a plethora of questions to ask. Will you be able to readily get in touch with your lawyer, even outside of business hours? Will they be the only lawyer working on your case, or will you need to become acquainted with the whole team? How will time-sensitive issues be handled? If you get the feeling that communication isn’t a priority for a given attorney or that they handle too many cases at once, you may want to consider continuing your search until you find someone who understands the unique needs of adoptive families like yours. It might not be the most pleasant topic to discuss, but you’ll need to find out more about the fees your adoption lawyers might charge. Many adoption attorneys will charge for their services on an hourly basis, while others will charge a flat rate. Be sure to ask how many hours your lawyer would spend on a typical case to get a clearer idea of how affordable their services will be. 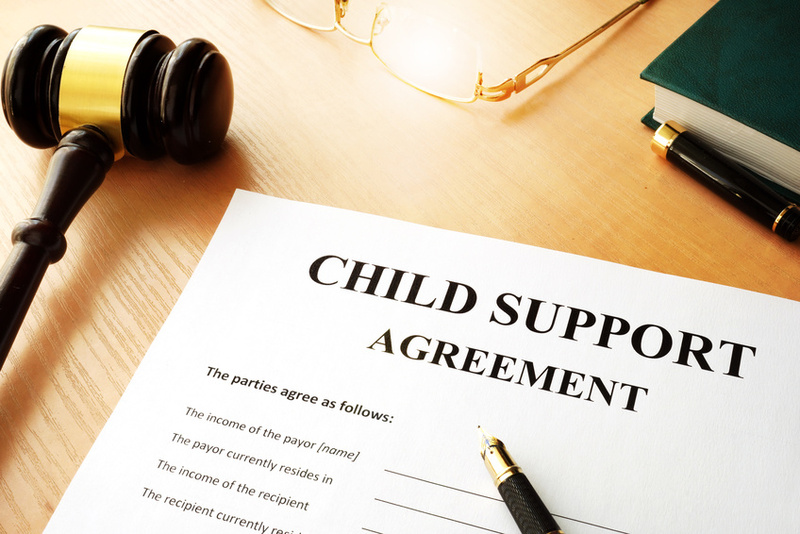 You should also find out whether any fees you pay to your attorney will be non-refundable even if the birth parent changes their mind about pursuing adoption. Since you’ll need to establish an adoption budget before beginning this process, you’ll need to have a clearer picture of how much you’ll need to devote to legal services. 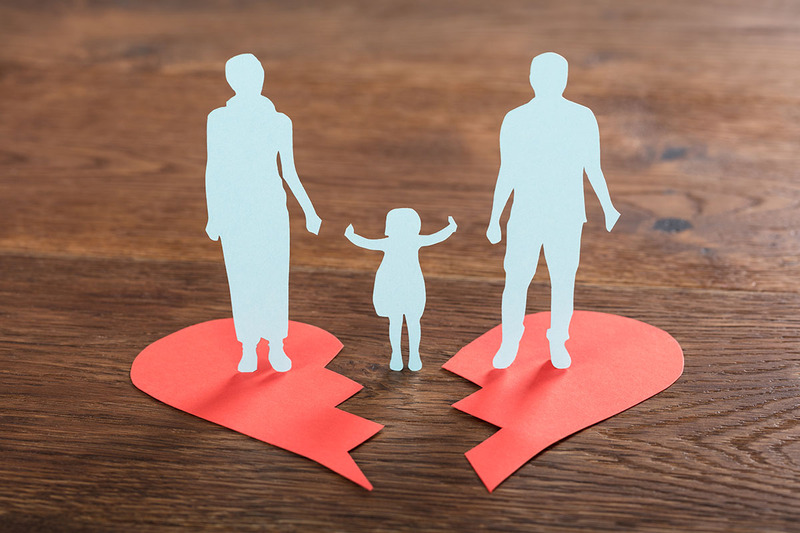 Using these questions as your guide, you’ll be able to find an adoption lawyer New Jersey families trust to help them navigate this process. For more information on how our family lawyers can assist you, please contact our firm today. Posted in BlogLeave a Comment on Is Your Case an Alimony Case? Posted in BlogLeave a Comment on Is Dating During My Divorce Considered Adultery?